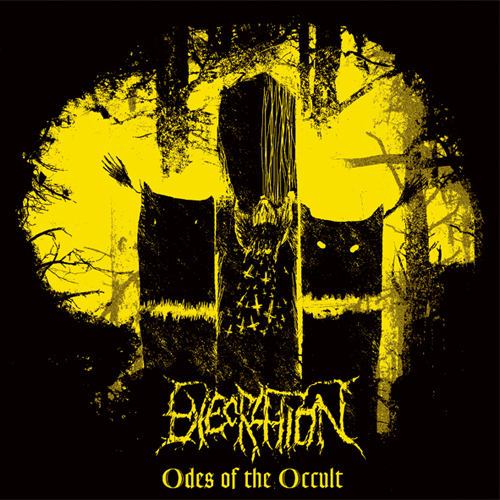 Execration's second album, following 2008's Syndicate Of Lethargy. Odes Of The Occult contains 9 tracks of vicious, evil death metal. It parts with the percussive style of previous releases in favor of a wider set of influences drawing from death metal, doom and cult black metal. In 50+ minutes, Odes Of The Occult will make your ears bleed from dark, brutal doom-laced death metal chemically cleansed of any "modern" death metal tricks. One of the best albums of 2011! 6-panel digipack CD. Digital download (320k) included.